Elliot Jones, former co-owner of We Are Boutique and digital lead at both Carat North and MediaCom, has launched a new York-based digital business. The new venture, Zigzag Media Ltd, says it is offering a "business to business structured service", rather than a traditional agency approach. It is launching with six staff with plans to add more over the next 12 months, and offers an integrated service including paid search, SEO, outreach, web development and content marketing. Jones said: “I wanted to channel all the learnings from my previous roles into a structure that really met the needs of what today’s businesses are looking for. 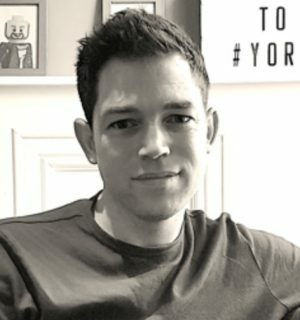 Jones’ previous roles include co-owner of We Are Boutique, digital director at Carat North and head of digital at MediaCom (formerly Brilliant Media), in Leeds. His business partner and the company's digital head is Ryan Roodt, formerly of Summit Media, Brilliant Media and most recently We Are Boutique. Based in the cobbled streets of Micklegate, Zigzag is already working with retail, construction and property clients.